2019 is a year that is set to be defined by various issues in the tech world. The fintech realm is growing at a faster speed than ever before and there are various issues that are changing in the key markets. By 2018, reports had shown that fintech companies now take 33% of revenue in the financial services markets. Regulation and involvement of authorities in the tech scene are issues that are also expected to dominate the year. 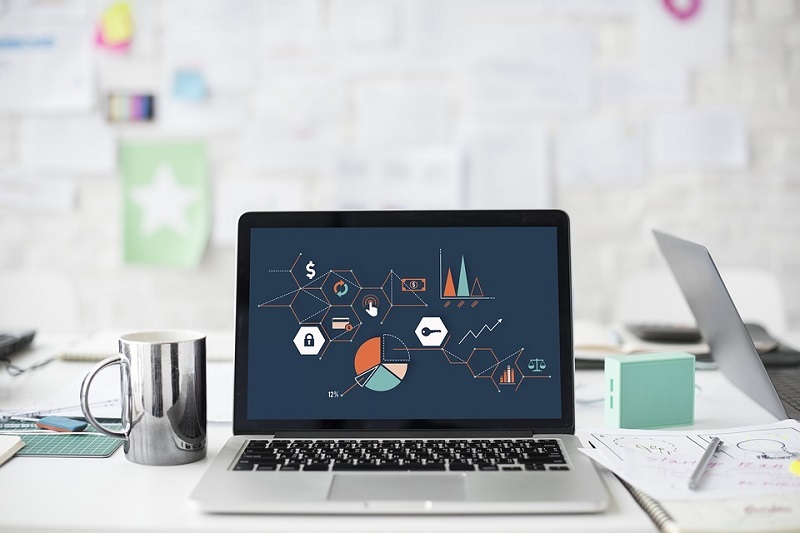 For a young and thriving industry like Fintech, all the different issues in the market are instrumental to the kind of vibrancy that will define the startup scene. Here is a number of promising startups that you should watch out for in 2019. 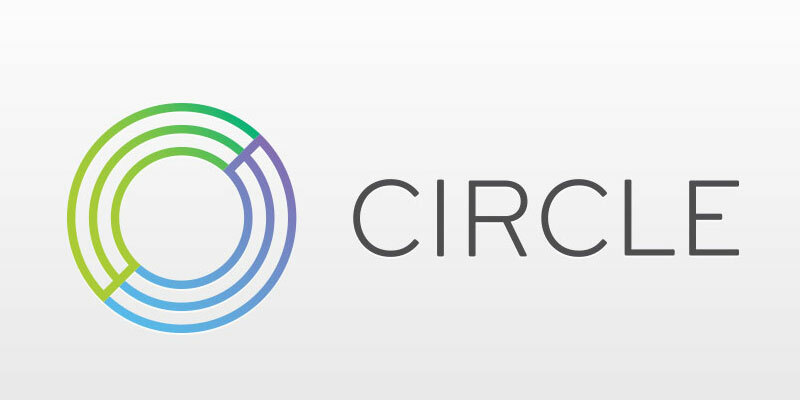 Circle is a startup that has been around for a while now. This company which aims at revolutionizing the realm of digital money has a lot of prospects for 2019. The company is a peer-to-peer platform that connects people around the world who are interested in sending and receiving money seamlessly. The company has been expanding its capabilities and it is now in iMessage. Apart from its initial funding, the company has seen incremental funding successes, with the most recent capital injection being in the tune of $100 million. In 2019 therefore, Circle will undoubtedly start becoming a common phenomenon in social media and among mobile users. One of the key issues that define the fintech startup scene is the development of a diverse range of platforms. There are currently startups that are able to identify forex scams, remove the need for paper documentation and even improve the safety of transactions. 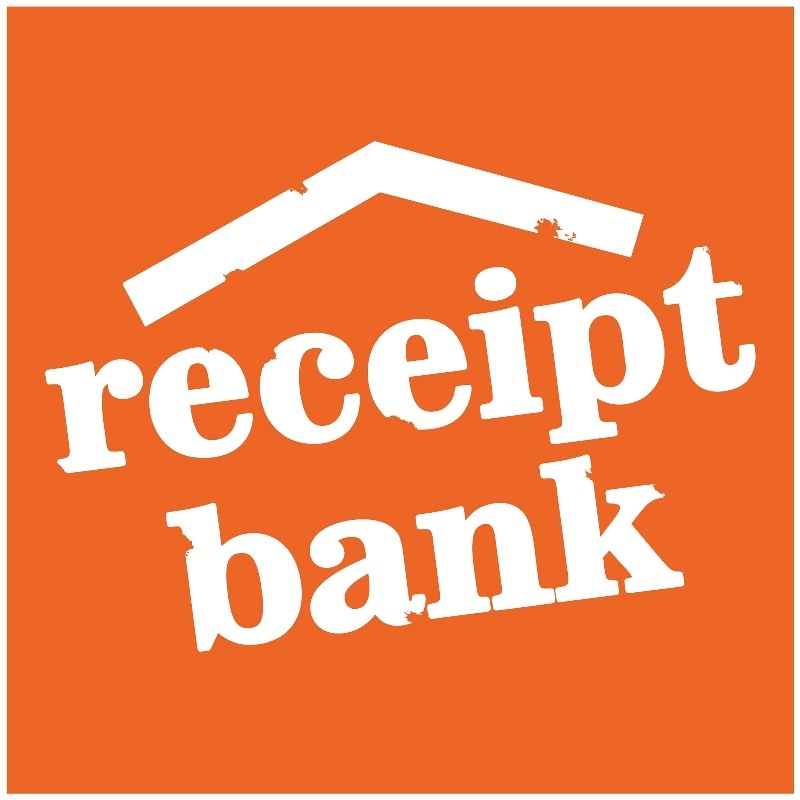 Receipt Bank is a startup that replaces normal bookkeeping with cloud-based bookkeeping. The startup has been able to help various businesses achieve their goals by having access to a fast and convenient means of keeping records. There are many areas of the company that are still evolving and 2019 will be a significant year for the startup. When it comes to supporting other startups, there is no platform that does this better than TrueLayer. This startup is undoubtedly a unique player in the market. The startup was founded with the sole mission of helping startups access banking data. Many startups often face challenges during their initial years as they cannot find a reliable source of such data. Because of its uniqueness in the market, the startup has attracted funding to the tune of $7.5 million. 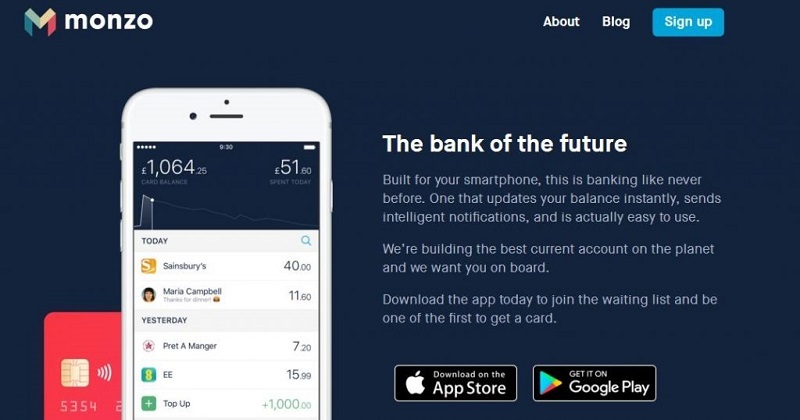 The startup has numerous open banking goals for 2019 and its expansion is set to go beyond its current operation markets. Fintech startups have defined the tech and financial markets. They are not just restricted to these two markets though. 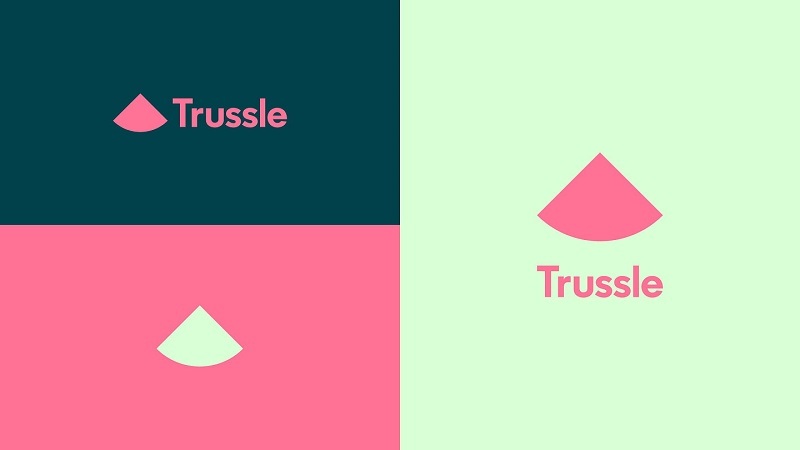 As Trussle has shown, it is possible for fintech startups to venture into challenging markets like the mortgage market. The startup has hit the mortgage market by storm and it is now supporting a great number of businesses. The company has thousands of deals available for consumers. The startup allows consumers to monitor the market and to get the best deals at the right time. With many improvements on the platform being in the works in 2019, this startup will definitely take a lead. There are not many unicorn startups that have ventured into the banking market a number of years ago and it has redefined the market. The company has over a million customers and it continues to grow. The startup has received huge backing and support ever since it came into the scene. With various accolades under its wings, the startup is definitely one to watch for several years to come. Monzo recently exceeded the valuation of £1 billion and the achievement is remarkable for a company that has been on the market for only three years. 2019 will be defining for Monzo. The startups market is still very vibrant. In 2019, many startups are still popping up in the fintech world. With 95% of startups coming to the market with digital business plans, the market is still very responsive to new and innovative ideas. While there are many new startups that have big prospects for the future, the above companies are particularly of interest for the current year. These startups have had great foundational years and this year is when they will finally take off. If you are a keen follower of the fintech market, you should definitely be on the lookout for these startups.